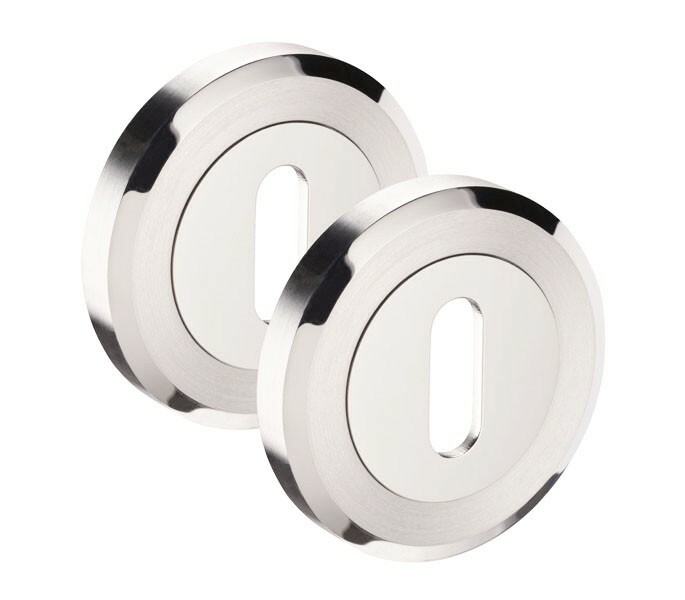 Suitable for installation on a UK standard size door, this escutcheon plate offers a dual stainless steel finish which complements our selection of dual finish handles. 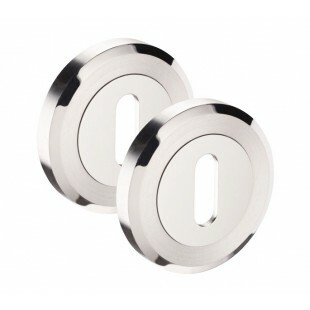 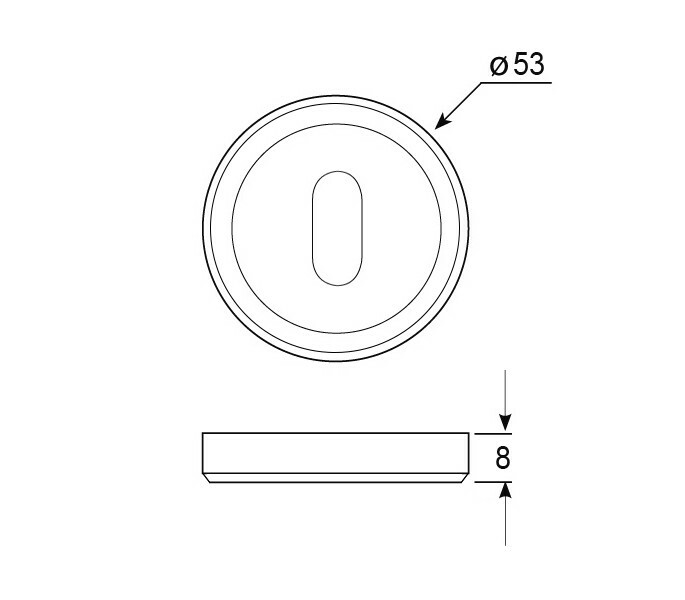 This stainless steel escutcheon pair includes a bevelled edge rose for a luxurious finish. 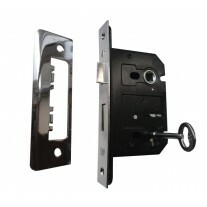 Our escutcheon plate pair is supplied complete with the wood screws and screw fit outer rose pair required for fitting. 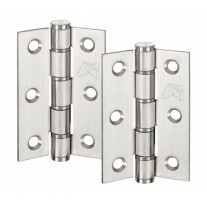 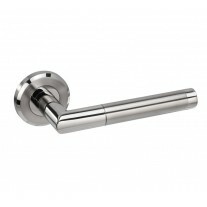 This product features a screw-on rose to conceal the fixings and is suitable for to cover a standard 3 lever lock hole.